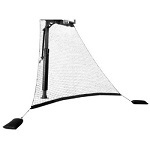 Authorized Goalrilla Dealer. 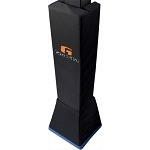 Manufacturer Support and Warranty Included. 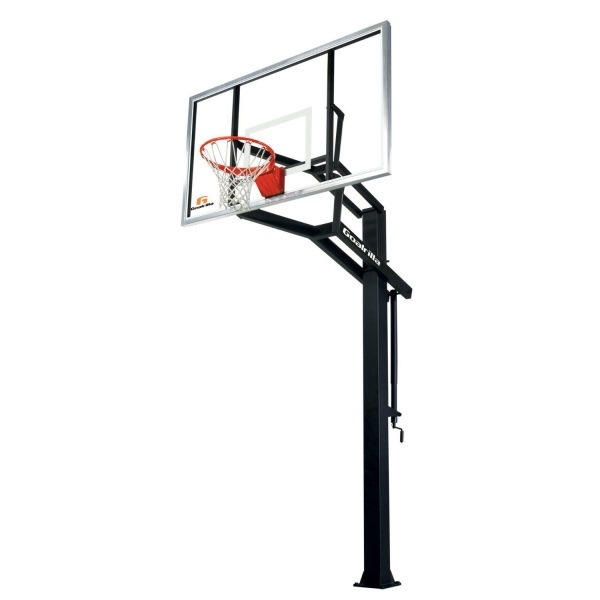 Set up your home basketball court right with a high-end basketball system. 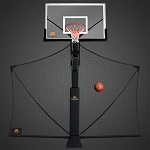 Get accessories to improve your basketball system like a pole pad or roll back net. 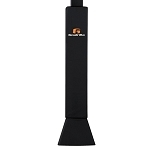 In Stock - Usually Ships Out Within 1-3 Business Days. 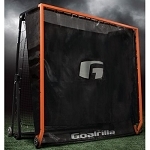 Goalrilla G Trainer TR2000W Multi-Sport Athletic Soccer, Baseball etc. 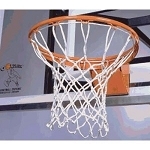 Orders for Goalrilla basketball goals typically leave the warehouse within 3 business days and take about 3-6 business days in transit. 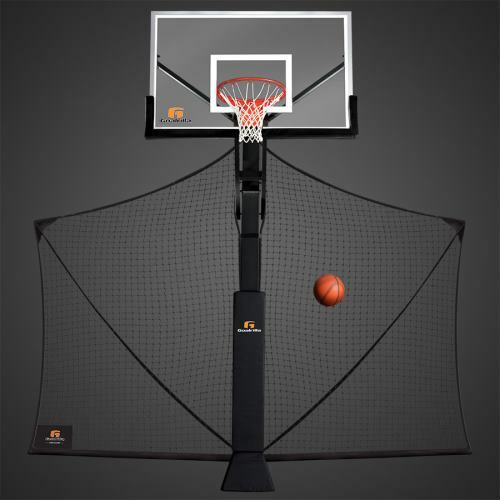 Goalrilla systems are considered a step above the Mammoth Basketball Systems and step below Goalsetter basketball systems. 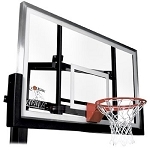 Goarilla systems have a thicker backboard for all basketball system backboard sizes and a larger pole for the 60-inch backboard size. 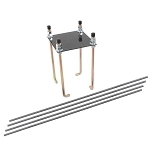 Goalsetter systems have the same thickness of backboard, but have a more stable pole design to help off-set the weight distribution of the goal. 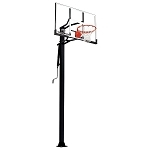 Goalsetter also warranties their rims for dunking.